1 Stop Service for your Thailand Holiday – We have made a commitment to our Guests & Ourselves never to sacrifice Quality & Safety over Price! We are not the Cheapest… but the Best! never to sacrifice Quality & Safety over Price! We are not the Cheapest… but the Best! 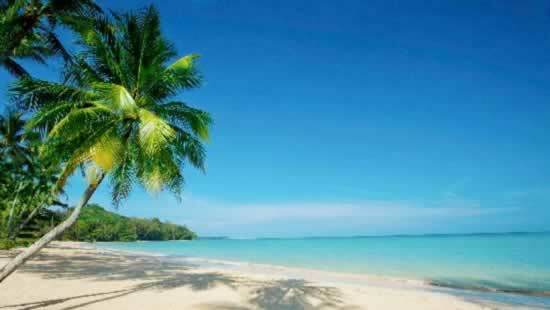 Easy Day Thailand Travel Solutions are tailor made for everyone, be it Family, Friends, Couples or Singles. Let us know and tell us what sort of things you like to do and where you’d like to go in Thailand and Our Multi-Lingual Team will organize and book it for you. Krabi province on southern Thailand’s west coast, is dominated by craggy, sheer limestone cliffs, dense mangrove forests, and countless little islands and beautiful beaches. When visiting Thailand down't miss a stay in Krabi. 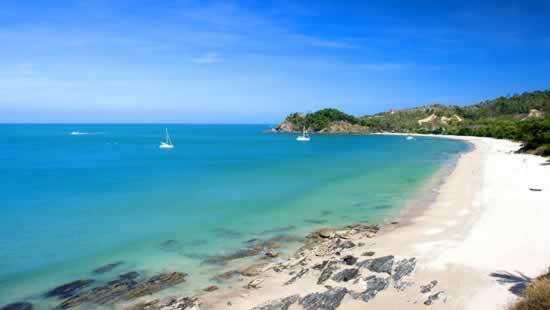 Plenty of Things to Do in the Kingdom of Thailand. 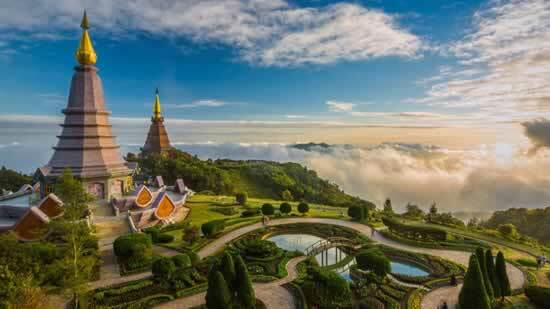 Explorer the beauty of Thailand with Private Tours by Easy Day Thailand & selected Join-In Tours by our trusted partners. 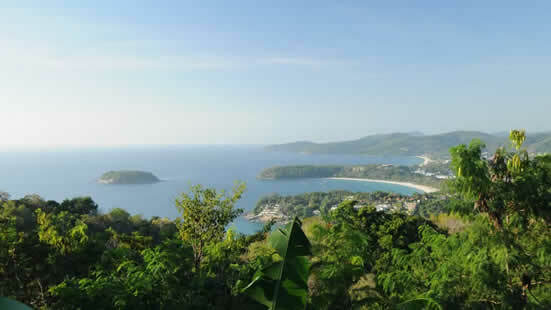 Get our of your hotel for snorkeling or scuba diving to discover the local coral reefs of Thailands West & East coast. Cycle through the country sides with organizes bike tours or ride through the Jungle on a back of an Elephant. Possibilities are endless. 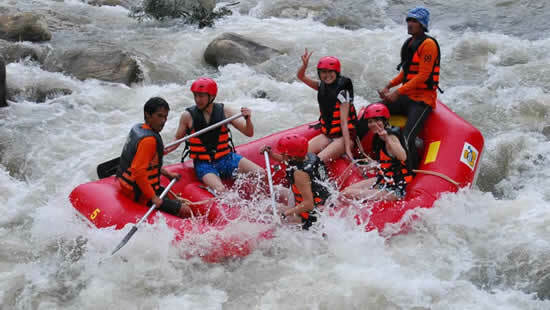 There are plenty of fun activities available in Thailand. Join Us Now! 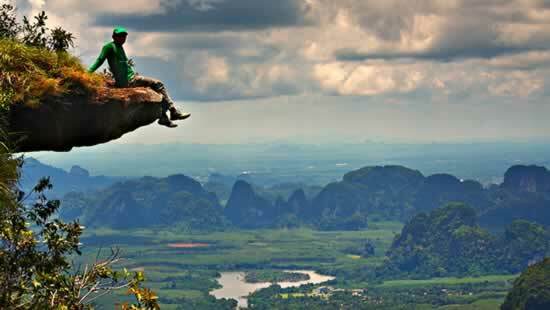 Easy Day Thailand Private Tours or selected Join-In Tours. Here you find it. 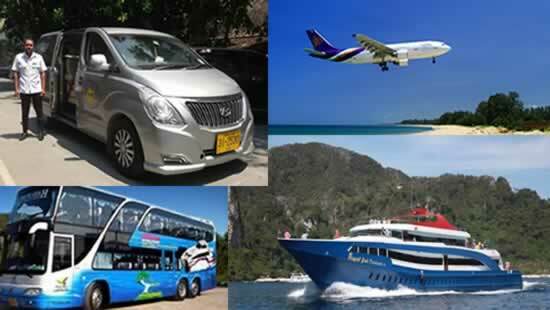 Airport Transfers, ferry transfers, flights or land transfers. We have what you looking for. 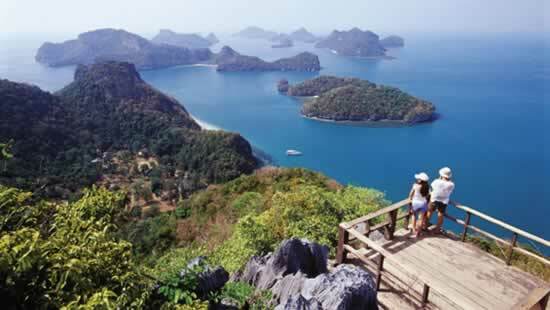 During your holiday in Thailand you will discover how EASY this country is. 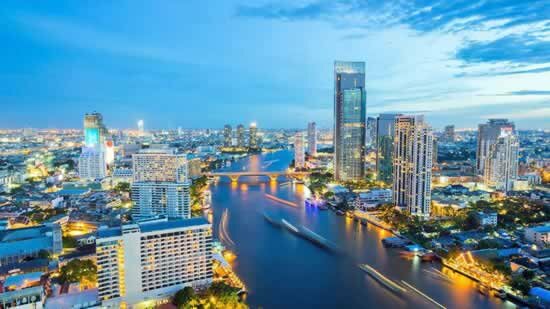 Let us share our experience and knowledge of Thailand with you, so that we can help to make your holiday experience here special, one which will make you want to come back here again and again. The great attitude, hospitality, courtesy, helpfulness and smiles of the people here will conquer you! The best way to explore Thailand is to take it easy, whether you are looking for adventure, tours, sports, local entertainment or just a nice restaurant where you could taste the many local flavours. Our goal is to make your Thailand holiday easy, smooth as silk and leaving you with a big smile. Let us know what your needs are or what information you are looking for and we will make your day an … Easy Day in Thailand, the Land of Smiles!! !